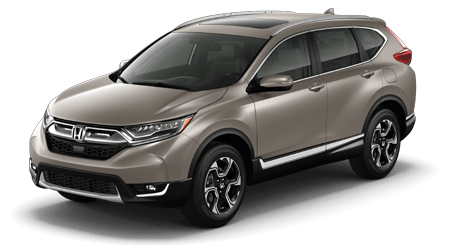 The new 2019 Honda HR-V is for sale near Dateline, Arizona now––are you ready? 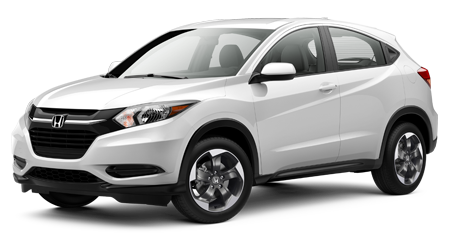 Ask about our Honda HR-V lease options and see how you can finance a new HR-V in Yuma, AZ today. We have all of the new HR-V trims and competitive prices. 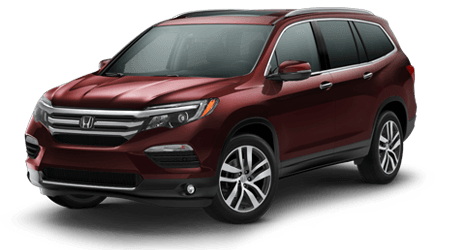 If you're looking to get behind the wheel of a new Honda SUV with Bluetooth connectivity, Apple CarPlay, Android Auto, and more, then this is the perfect vehicle for you. 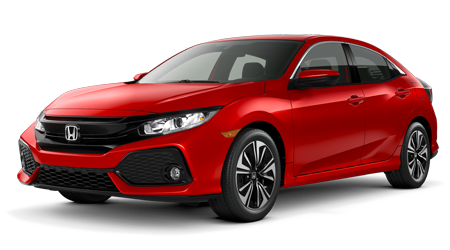 Be sure to contact our new and used dealership about the new 2019 Honda HR-V today! 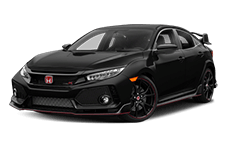 The new 2019 Honda HR-V is all about the looks – from the front LED lights to the new sport grille and its exclusive black honeycomb pattern. Drivers will love the new HR-V because every angle on it is the perfect angle thanks to its sleek profile. The vehicle sports 18" Sport-exclusive alloy wheels which add to the HR-V's already noticeable presence. Then there's the edgy taillight shape and smart brake light with its LED brightness settings. All and all, the new 2019 Honda HR-V is serving looks. 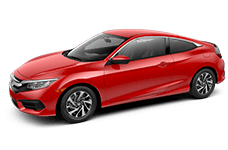 The new 2019 Honda HR-V features an available 7" Display Audio touch-screen display, which makes it easy for the driver to utilize the Apple CarPlay and Android Auto features we previously mentioned. 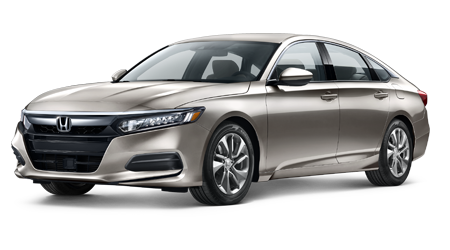 The vehicle also has an automatic dimming rearview mirror, which will come in handy on long drives. Need more space? 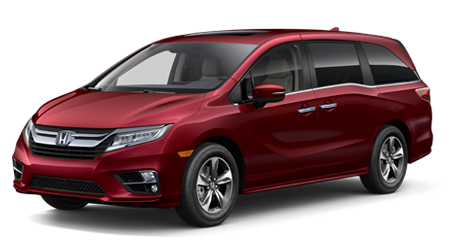 The HR-V has a 2nd-row magic seat that adjusts to your passenger's preferences, making it the most comfortable SUV ever. 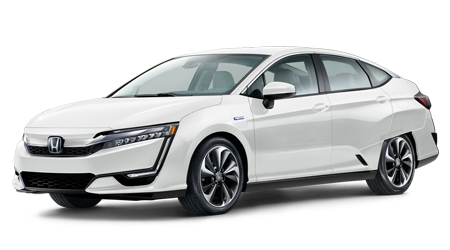 Other features are strictly accessible for your convenience like the steering wheel mounted paddle shifters. 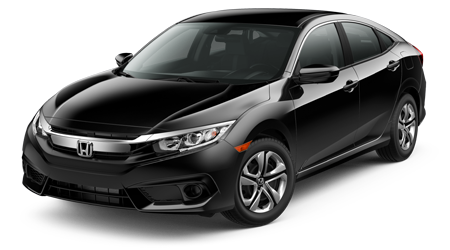 If you're looking to enjoy the one-touch power moonroof and enjoy some fresh air, the HR-V will oblige with a push of a button. 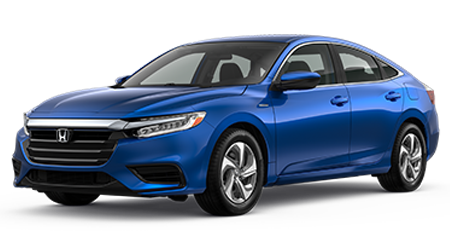 The new 2019 HR-V has it all – from a power moonroof to the powerful Honda Safety Sense suite of technology. 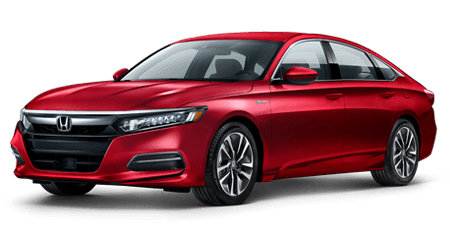 If you're looking to experience a drive that is personalized, stop by Yuma Honda and experience any of the five trim levels and experience the available AWD systems. 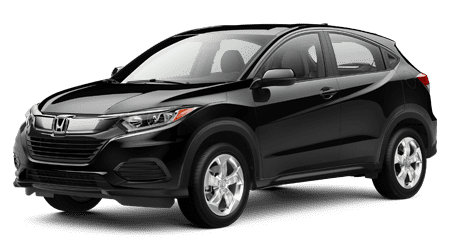 You deserve a vehicle that can do more, and the new 2019 HR-V is there to do just that. 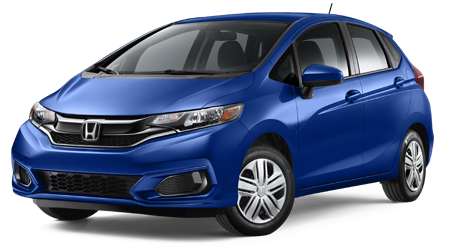 Be sure to ask about HR-V financing and lease options near Dateline––we've got your back!